Courtesy of Rachel Adler, Realty USA. New custom-built arts & crafts home by nationally acclaimed Block Builders Group on beautiful sunny & level private lot. 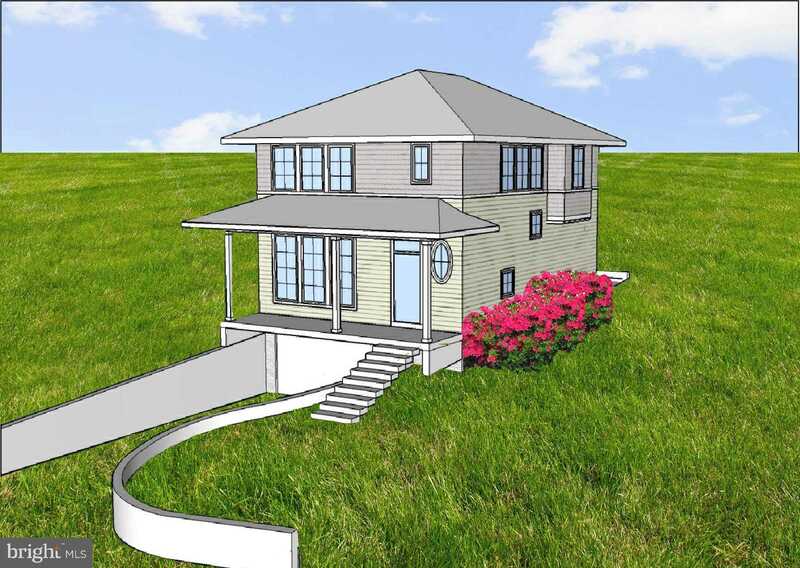 High ceilings framed with large windows offering panoramic views..Make an apptmt soon so you can select your choice of flooring, kitchen,bath&exterior finishings.Bldr&architect will customize this home or help you build your dream home!Near Takoma Park metro&shops!